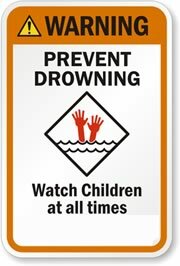 Superstition Fire & Medical District want to remind everyone, it only takes a second for a child to drown. 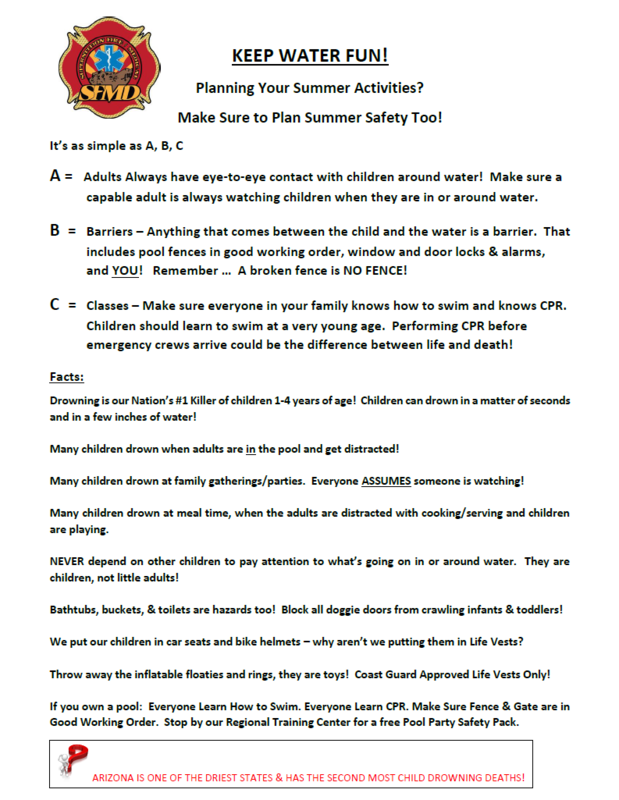 Did you know a child can drown in less than 2″ of water? 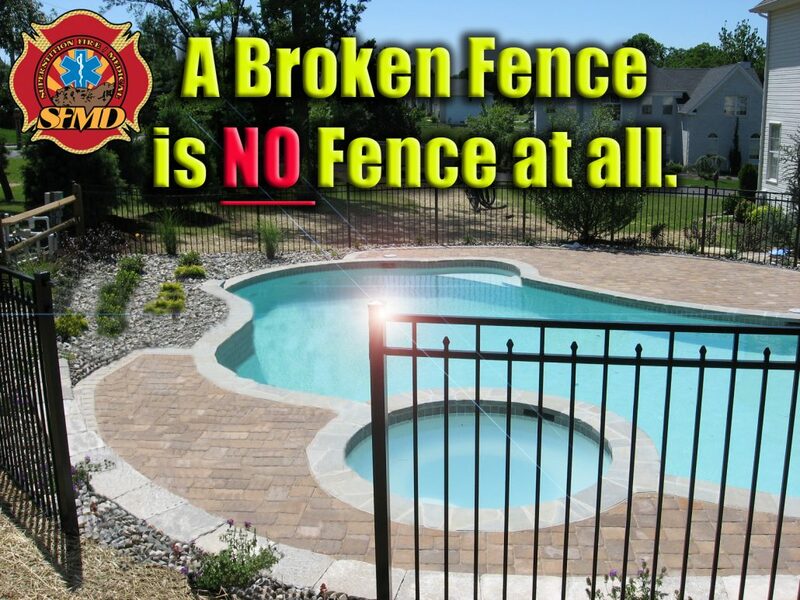 While pools, spas, and bodies of water present an obvious danger to children, many parents forget about other parts of their home or lifestyle that may contain standing water; i.e. toilets, bathtubs, buckets, ice chests, fountains, fish tanks, garden ponds, wells and drainage ditches are just some examples. All of these should be emptied or kept completely out of your child’s reach.